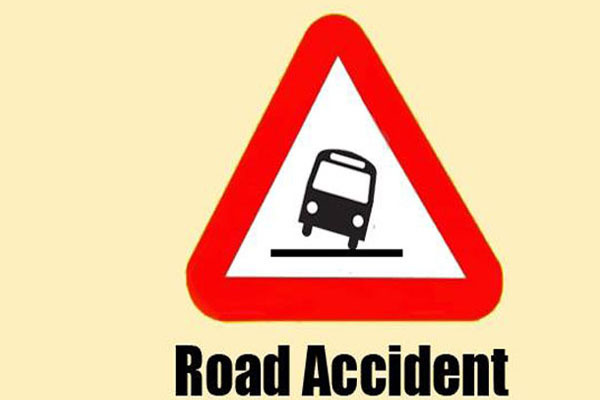 Bhubaneswar: As many as 40 people were injured, four of them critically, as a tourist bus, in which they were travelling, collided with a coal-laden truck at Gudumara in Angul district early this morning. All the injured were rushed to a nearby hospital soon. However, two of the four critically injured have been shifted to the SCB Medical College and Hospital as their condition deteriorated. The drivers of the two vehicles have fled from the spot leaving behind their vehicles. Police have reached the spot and started investigation.